She’s full of style, grace and a perfect definition of elegance. It was ‘love at first curl’ for Master Cosmetologist and Hairstylist Chantele Gray. 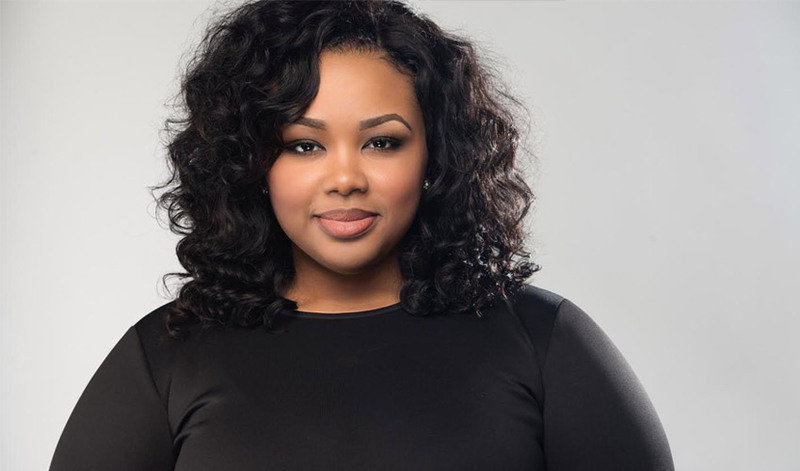 Chantele was not only destined to lead and transform lives in the beauty industry, but to create her own ‘beauty mark’ known as ‘Pretty Girls’. A desire to help women feel more beautiful and become unapologetically confident quickly blossomed into a calling and passion for the talented entrepreneur. Serving up pretty styles and healthy manes for more than 17 years, Chantele graduated from Detroit’s renowned Cass Tech High School and immediately pursued her interests in healthy hair maintenance and styling precision at Robertson’s College of Beauty. She became licensed in 2001 and trained alongside some of the industry’s greatest master teachers such as Naja Aziz, Jasmine Collins of Razor Chic of Atlanta, Patric Bradley and others. Chantele quickly discovered that precision cuts and coloring brought her the most joy, so she intently focused on these techniques through continuous education. This process was paramount for Chantele who fulfilled her ultimate dream of becoming the owner of Pretty Girl Studios (PGS) in 2013. Her vision was a necessary one—to create a healthy environment for women to relax, engage with other women and be empowered to recognize their own unique beauty. Her entrepreneurial journey was not without challenge, but was overcome with perseverance. As Chantele continued to hone her skills and teach others, her shop became a household name and was nominated for the ‘Best in Black Detroit’ award in the dual categories of Best Salon and Best Hairstylist. Chantele continues to expand the Pretty Girl Studio brand and is developing an urban fitters apparel line and a mentoring curriculum for young girls with passions to enter the world of beauty. Chantele’s model for client service is one smile and one ‘Pretty Girl’ at a time. This is the standard her clients have come to love and respect. A wife and seasoned praise and worship leader, Chantele resides in Southfield, Michigan with her husband Dorian. If you are in the Detroit, MI area, please support and visit Pretty Girl Studio! Get the latest on hair treatments, beauty tips and more!!! !